After Nashville, we'll make our way to Mississippi and Texas this weekend. Coming up October 26 in Monroe, LA is one of our favorite events of the year, A Night Of Hope, to benefit St. Jude's Children's Hospital. This year we'll be appearing along with my pal Gordon Mote, and word has it that Gordon and I may finally get to perform "I Hear A Song" together, as heard on my latest solo record, "The Gospel." Watch our Facebook page for video clips! Speaking of Facebook, The Roger and Debbie Show went live on the Talleys' Facebook page last week! (That's my nickname for my parents' ongoing married-for-40-years banter.) They took folks on a virtual tour of their farm and home and told a bit about the history of the group. Check out Facebook.com/thetalleys to take the tour and get a good laugh. I led my first LIVE devotional on my own Facebook page last night and I loved it! We studied a bit in Matthew 7 about asking and seeking the Lord and knocking on His door for what we need. We also had a special prayer time for the needs mentioned in the comments as well as those affected by the recent hurricanes. 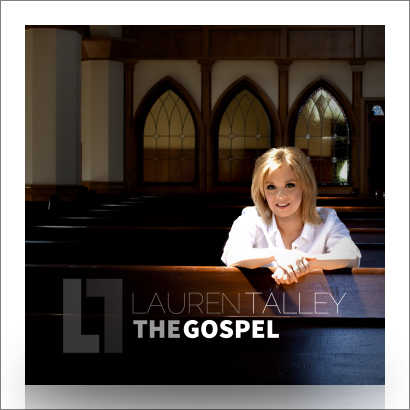 You can catch the study at Facebook.com/laurentalleymusic. 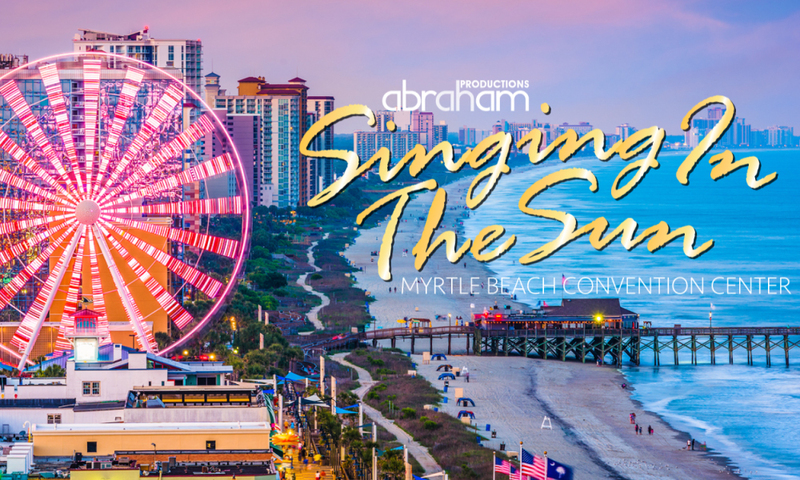 Singing In The Sun tickets are on sale beginning Thursday, October 22 at 10 AM! One of the best events we do all year takes place in Myrtle Beach, SC April 22-27, 2019. We're excited to welcome back Triumphant Quartet, the Collingsworth Family, the Booth Brothers, Goodman Revival, Gordon Mote, and Selah for their first appearance at Singing In The Sun. 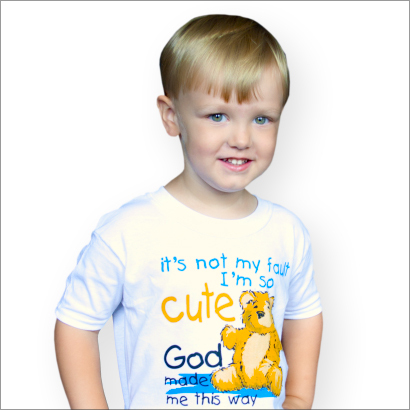 Some of you may be familiar with their recent hit "I Got Saved." Selah has made their mark in CCM and worship music, but is best known for their powerful performances of the hymns of the church. We'll also enjoy hearing the Word of God from Dr. David Jeremiah, Dr. Tim Hill, CT Townsend, and many other great speakers. We know you will love worshipping with them, as well as all of your favorite southern gospel artists throughout the week! Get your tickets now at 1-888-238-6858 or abrahamproductions.net. Come see the Talleys at one of the concerts listed below soon! We love you!